Northwest has been enjoying Lydia’s expertise for eight years! 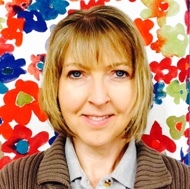 Becky has been bringing smiles to children, parents and staff alike for a total of 12 years here at Northwest. 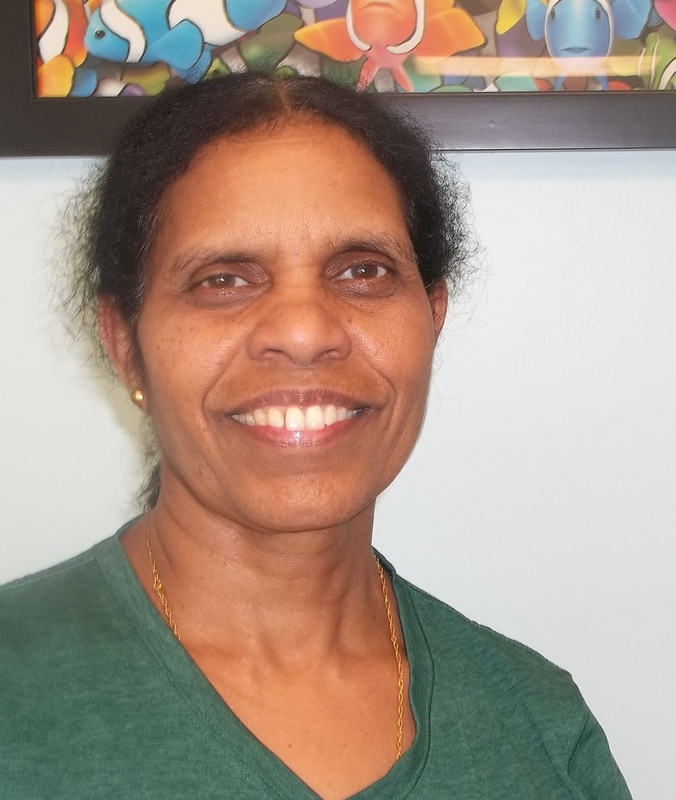 Yoha has been providing gentle and loving care in Northwest’s nursery for over 10 years! 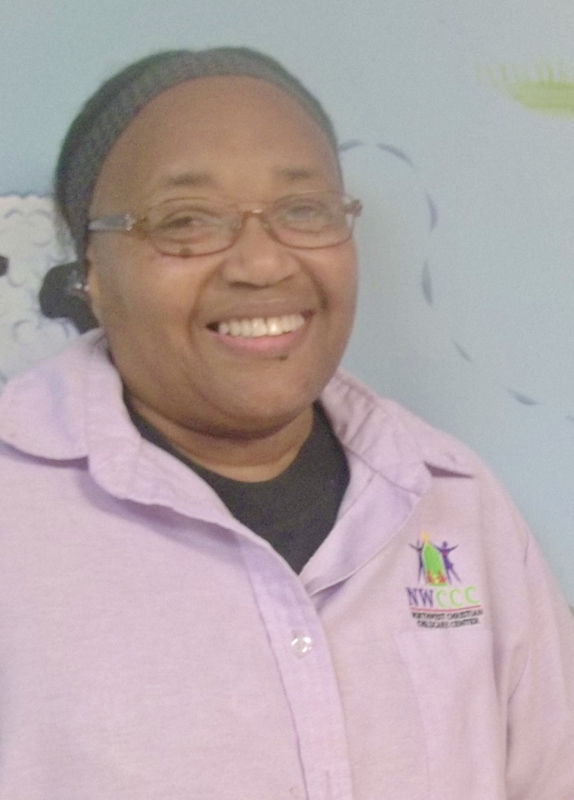 Becky has been working with toddlers for 16 years here at Northwest. We are so grateful to have her expertise! 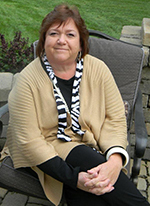 Multiple generations of Elaine’s family have worked, attended or attend Northwest. With a fun-loving personality and almost 20 years of experience under her belt, Elaine is an key member of our team here! 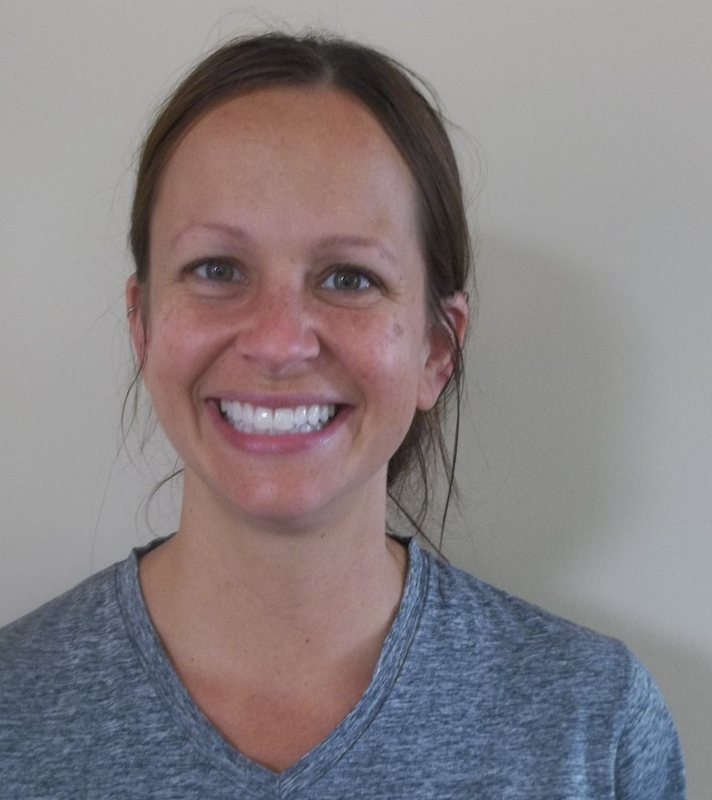 With 24 years here at NWCCC, Amy has been helping kids make the transition into kindergarten through her creative and engaging prekindergarten and preschool classes year after year. She is truly a blessing to Northwest! At least three generations of Marge’s family has attended, worked or currently works at Northwest. 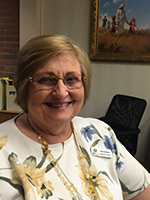 We are beyond blessed to have such a wonderful and experienced employee as an embodiment of NWCCC’s strong family values. 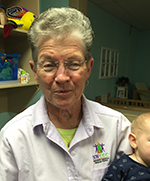 Marge has over 28 years of experience working with infants. 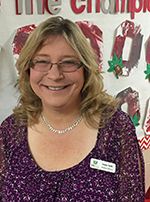 With 30 years of administration and professional early childhood education experience, Tammy has been with Northwest since our earliest years. Tammy’s dedication to the children and staff at NWCCC is unparalleled. We are very blessed to have such a hardworking and caring administrator! A part of the center at its earliest inception in 1981, Bethany is going on her twelfth year as director here at Northwest! She has been married to her husband Paul for 25 years. She has two daughters, a son and four grandchildren, with a fifth on the way. Many of her grandchildren have enjoyed time here at NWCCC!